Great location, easy to find. Walking distance to beach and restaurants. Jan greeted us and was very friendly and helpful! Buy the English breakfast, delicious! Booked the family room, it was perfect. We had two rooms locked off together, dbl in 1 room and single and dbl in the other room. Great location, friendly staff, delicious breakfast and cozy room, I absolutely recommend staying here. Thank you! The property is within very easy walking distance to restaurants, cafe's etc. which makes it easy to leave the car once you have parked up. The staff are very nice and friendly. The hosts are awesome, friendly and accommodating. On Easter Sunday they were around the town and came back and allowed us to leave are bags at the B&B so we can hiked free of the bags. So accommodating, it made the day for us. Friendly and funny enjoyed the chat. Owners were great! Rode our bicycles and were very accommodating to let them be stored in their shed. Our host George was friendly and helpful. All facilities worked including wifi. Minutes to Dover Priory station. The B&B was very clean. The location is really perfect for coming back from a long drive on the mainland Europe. Room bed and bathrooms well cleaned. Room tidy. Nice location for ferry and town. Friendly welcome! Basic and clean, comfortable for a quick stay. Good location. 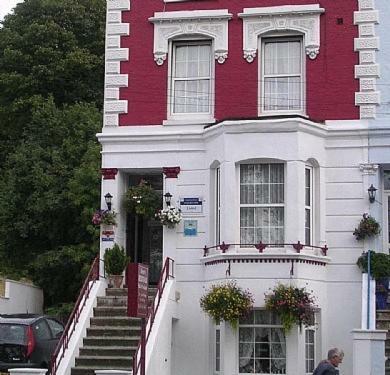 Dover's Restover Bed & Breakfast This rating is a reflection of how the property compares to the industry standard when it comes to price, facilities and services available. It's based on a self-evaluation by the property. Use this rating to help choose your stay! 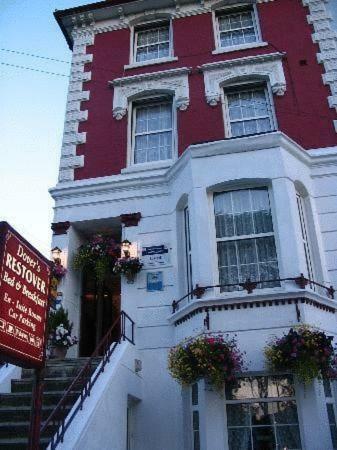 Opposite Dover Priory Railway Station and 5 minutes from the Ferry Port and Cruise terminals, Dover's Restover is a Victorian town house offering comfortable guest accommodations and free parking. 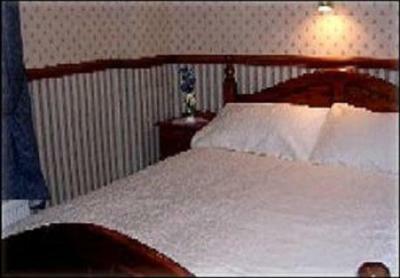 Each room with attached bathroom at Dover’s Restover Bed & Breakfast has a flat-screen TV and tea/coffee facilities. Free Wi-Fi is available throughout. The Channel Tunnel is a 10-minute drive from Dover's Restover Bed & Breakfast. The shops, restaurants and seafront are a short stroll away. 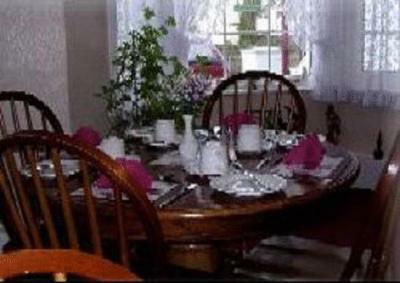 When would you like to stay at Dover's Restover Bed & Breakfast? Features include a flat-screen LED TV, tea and coffee making facilities, and a bathroom with a hairdryer, towels and toiletries provided. Features include a flat-screen LED TV, free Wi-Fi, and a bathroom with shower. Tea/coffee making facilities and a hairdryer are also included. 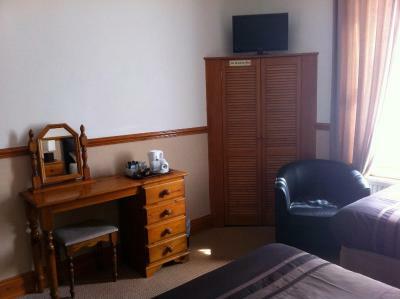 Features include an en-suite shower room, a flat-screen LED TV, tea and coffee making facilities, and a clock/radio. It also offers a hairdryer, towels, toiletries, and free WiFi access. Features free Wi-Fi, an en suite shower room with towels and toiletries, a flat-screen LED TV, tea/coffee making facilities, radio alarm, and hairdryer. Features include a flat-screen TV, tea and coffee making facilities, and a bathroom with a hairdryer, towels and toiletries provided. 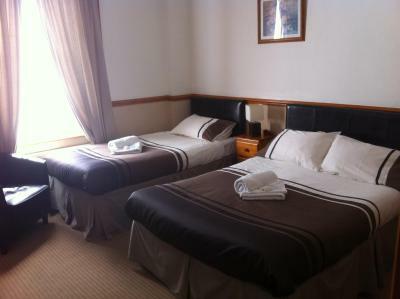 With an en suite shower and toilet facilities, this room features a flat-screen TV, tea and coffee making facilities, an alarm clock, towels, toiletries and free WiFi internet access. House Rules Dover's Restover Bed & Breakfast takes special requests – add in the next step! Dover&#39;s Restover Bed &amp; Breakfast accepts these cards and reserves the right to temporarily hold an amount prior to arrival. Dover's Restover Bed & Breakfast accepts these cards and reserves the right to temporarily hold an amount prior to arrival. Please note, there is no elevator. Kindly note that the number of guests in a room must not exceed the maximum occupancy for that room; this includes children. Please inform Dover's Restover Bed & Breakfast of your expected arrival time in advance. You can use the Special Requests box when booking, or contact the property directly using the contact details in your confirmation. A bit pricier than I'd thought to pay for a small room in Dover. We had 2 rooms, a family room in the basement and a double room on the ground floor. The beds in family room in the basement were damp. The shower in the double room was very tight. It was working for us by squeezing right into the corner .... not sure if this would work for a large person. Probably unknown to the staff or owner, room 7 is either having a fair share from train emissions or the boiler from below. Also, the advertised price for both rooms were £114 but we were charged £144. This was inadequate for the quality as well as I would say cheeting. The room is a bit small but it was very clean and that made up for the size. There wasnt anything to dislike. 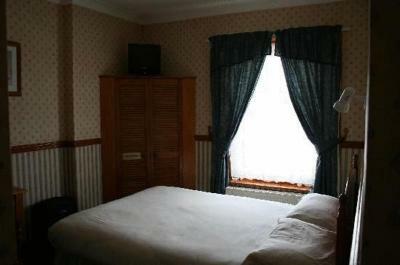 The decor is a little outdated and the location doesnt offer the best of Dover but on the other hand it is hugely covenient so depending on the purpose of the stay the location could be perfect. 2nd stay here and unfortunatly it was below par this time. No toilet paper in room...and.... Room was infested with ladybirds. All over lights walls curtains. They have had an influx in the area this year. But it did make for an uncomfy night. Lady did come and hoover about 15 off them up when we arrived but by morning more were back. We also spotted them on stair ways too. Needs addresing. Walk up no lift. Room heat was so so although under the blankets / bedding warm enough. Tv screen like room was small. The sole staff person Jan was very helpful. The bathroom had a horrible sewage smell, paid £6 for breakfast and it was cereal, toast and cheese. The shower was awfully small and the shower head sprayed out all over the floor. Very clean facilities. Very friendly staff. Room and bathroom slightly on small size but nothing major. Wouldnt Park on drive as very steep prefered to park on road free. Location ok. 5 mins walk to town. Near late night petrol station. Parking on road plenty of spaces. Nice friendly staff. Close to ferry terminals.